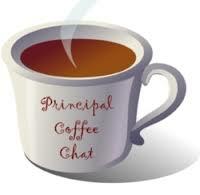 Mark your calendars for Wednesday, November 7 at 9:30 am to come enjoy some coffee while Dr. Harris presents the "Personalized Digital Learning" philosophy and how it is being implemented on our campus. Have questions? Bring those, too! Please meet in the cafeteria and allow a couple of extra minutes for check-in. Fall School Week at Toys & Company at Cotswold Village is this week ! 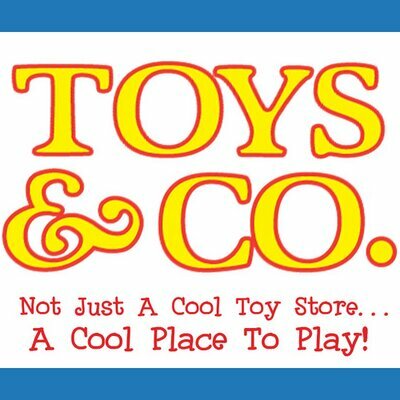 Mention Selwyn Elementary at checkout, and Toys & Co will donate 20% of your purchase back to our school. Get a jump start on holiday shopping and grab some birthday gifts! 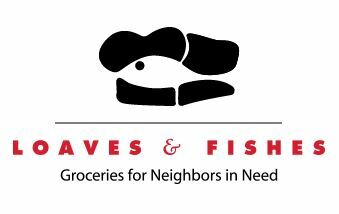 Selwyn will be collecting food items to donate to the Loaves & Fishes food pantry November 13 - 16 . While first graders are leading this effort, all students are encouraged to participate ! First graders should take items to their classrooms, but all other students may place donations in the collection bins located in the rotunda. 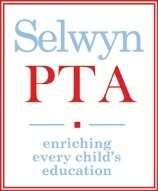 Selwyn's Schoolmates committee is looking for volunteers to help with an upcoming Volunteer Day Wednesday , November 14 at our sister school, Billingsville Elementary. 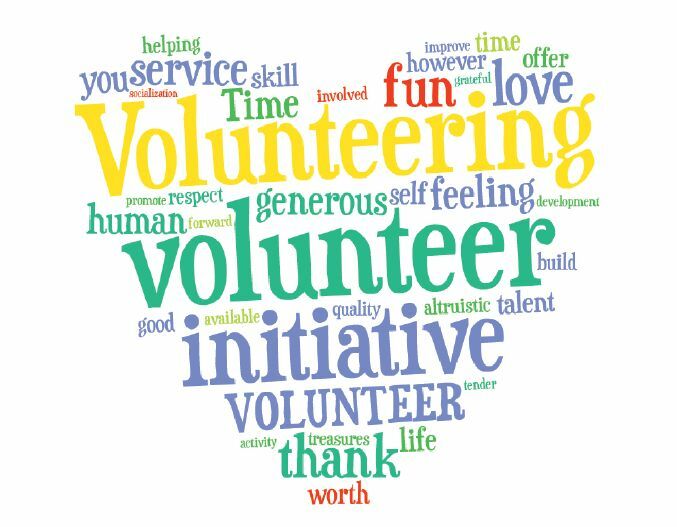 Volunteers are needed for a variety of jobs - laminating, making copies, helping organize resource rooms, etc. If you are interested in helping out, please sign up here . Please contact Cathy Bradley or Jamie Scurry with questions. 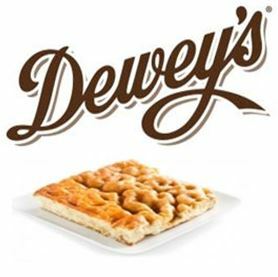 Selwyn will again be partnering with Dewey’s Bakery in Winston-Salem to provide each of our Selwyn teachers and staff with a Moravian Sugar Cake . It's a small token to show our appreciation for all they do! We must purchase 125 cakes to ensure everyone receives one. Please help us by donating $5 (the cost of one cake) or more by the order due date, Monday, November 19 . Questions? Please contact Brittany Jackson . The Campus Beautification Committee has been hard at work all summer long working on the beautification of our campus. There are eight areas that need periodic attention. Needs include periodic weeding, trash pick-up, and pruning branches. We are looking for families or groups (Y guides, Scouts, etc.) 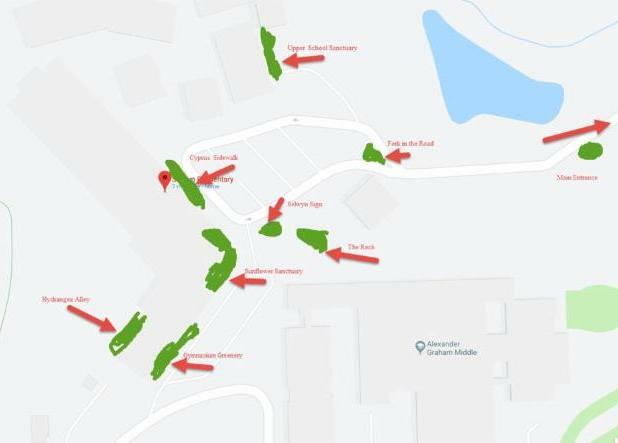 to each "adopt-a-spot" on campus for the rest of the school year. Service hours are also available. Please contact Seth Hudson with any questions. Selwyn Students Prepare for 11th Annual CFKC Bake Sale! Selwyn S.O.S. students are kicking off their Serving Our School initiative by preparing signs and goodies for the 11th annual Cookies For Kids' Cancer bake sale . Our 3rd grade students will be baking hundreds of cookies as part of their service project. This community wide event to "bake a difference" is more than just a bake sale and we are proud of our Selwyn Eagles! The bake sale will be held on Saturday, December 8 in front of Blackhawk Hardware at Park Rd Shopping Center from 10:00 am - 5:00 pm . 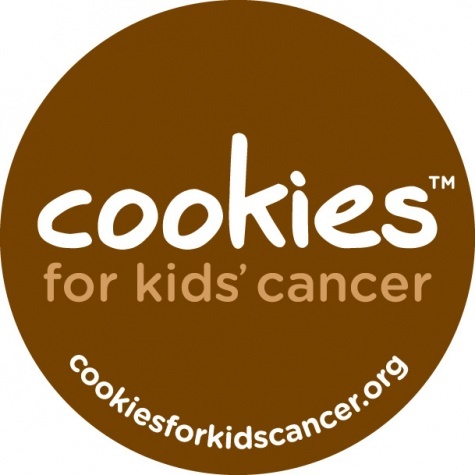 Families interested in volunteering to bake goodies or volunteer together at the bake sale can sign up to #beagoodcookie. All Selwyn families are encouraged to come out to the bake sale, get some yummy treats, and support the mission to fund more effective, less toxic pediatric cancer treatments. Volunteers are needed for a lot of fun events coming up this year! 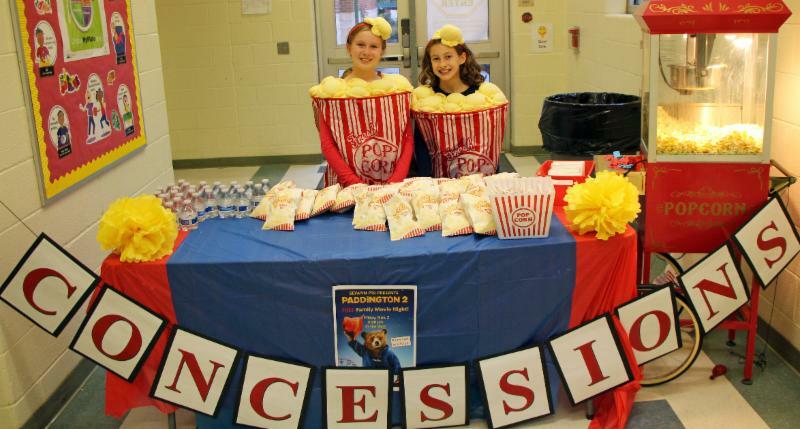 For November, we need volunteers for the Billingsville Elementary/Selwyn Volunteer Day . There will be more to come so please sign up and help for as many spots as you can as your help is much appreciated. Please visit the PTA website and go to Volunteer Today tab to sign up to help at these events. The average trick or treater consumes 3 cups of sugar on Halloween. That is equivalent to 220 sugar packets! Looking for a place to get rid of your child’s excess stash? 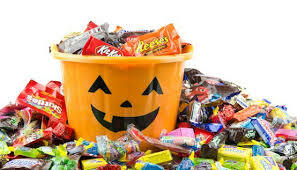 You may want to try Soldier's Angels which sends to U.S. military troops, or try your local dentist or orthodontist, as many of them have candy buyback programs.